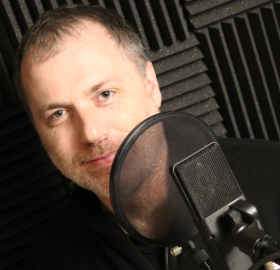 I am a seasoned full-time voiceover artist, passionate about my craft and this wonderful business! My voice can be described as warm and relatable, but I can easily switch to engaging and authoritative if I am narrating or instructing. My strengths are commercials, medical narration (I spent 15 years in Health Care), and all forms of narration and instruction. Also, I was raised in England and North America so I do both accents authentically. Variety I can provide authentic North American or British accent (or any mixtures thereof), as I am a dual citizen!